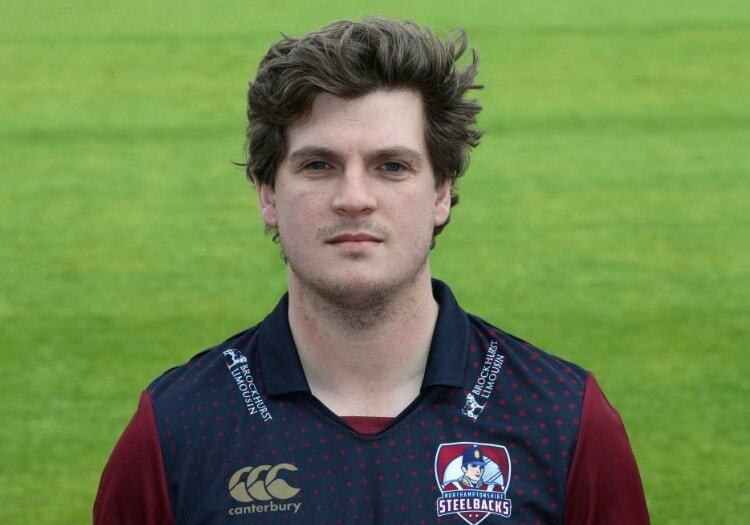 Northants have announced that opener Rob Newton has signed a new two-year deal with the county which will keep him at the county until at least the end of the 2020 season. Newton made his Championship debut for Northants in 2010, and has gone on to make 87 first-class appearances for the county. The 29-year-old endured an injury-hit 2018, only managing to play in four County Championship matches as Northants finished 9th of 10 in Division Two. "I had a frustrating 2018 and want to prove myself again in 2019," he said. "I'm thankful to [David Ripley] for giving me the opportunity to stay at the County Ground. We've had a lot of good times here and I'm confident that we've got an exciting season ahead of us." "Rob is a talented player who has been at the County Ground a long time. It is easy to forget that he is still under 30," added head coach David Ripley. "He has a lot of cricket still ahead of him in his career. He's both settled and ambitious, which is a good combination to have, and we're really happy that he has signed a new contract with us." Welcome to wwww.thecricketer.com - the online home of the world’s oldest cricket magazine. Breaking news, interviews, opinion and cricket goodness from every corner of our beautiful sport, from village green to national arena.